We build long-life, customer-driven computing solutions for a broad range of applications & industries. 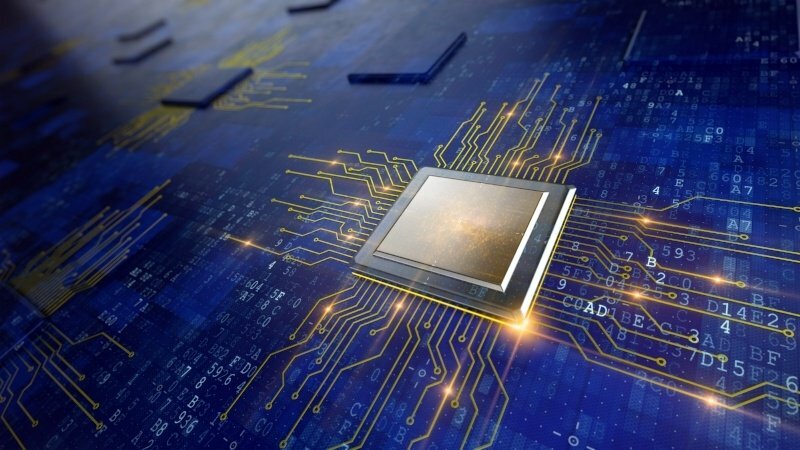 When designing complex high performance computing solutions, the key to maximizing system performance, reliability, and compatibility is a complete understanding of mechanical enclosure and electronic sub-system interaction. Trenton Systems' team of electronic, mechanical, and BIOS engineers utilize a concurrent engineering methodology to ensure that system performance, compatibility and reliability are accounted for during the design phase, well before the production cycle begins. This control over the design and manufacture of board-level sub-systems, including single board computers, PCI Express backplanes and motherboards, provides the foundation for an approach to creating customer-driven computing solutions designed to handle the effects of shock & vibration, as well as thermal and EMI issues. Structural integrity is a prerequisite for any rugged rackmount system, yet meeting this design requirement can be challenging when trying to meet the conflicting objectives of Size, Weight & Power (SWaP). Thermal characteristics must be understood for each system configuration in order to provide proper cooling under extreme conditions. Mechanical design for rugged computers operating in harsh environments must take into account many critical factors, including shock, vibration, EMI and thermal characteristics. Trenton engineers have extensive experience in designing enclosures that address the needs of critical applications. System integration represents the final step in the process of delivering an application-ready computing solution, requiring a thorough understanding of shock & vibration, as well as thermal management issues for placement of all components, cables and fans. Our ISO 9001:2008 certified integration facility focuses on the smallest detail. 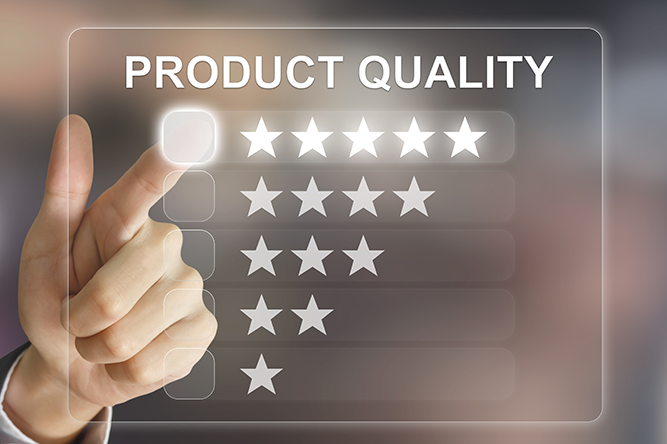 Trenton Systems' customer-driven solutions are engineered to deliver quality you can count on. Trenton Systems has focused on electronic design and manufacturing, as well as system integration and system BIOS control, for over thirty-five years. Our long-life solutions can be found in industries such as government & defense, industrial automation, and video display walls. In addition to our full line of standard board-level products, we offer custom design capabilities to engineer a customer-driven computing solution that meets exact system specifications, all within Trenton's state-of-the-art ISO 9001:2008 certified facilities located in the United States. High Density Embedded Computing (HDEC). High Density Embedded Computing or HDEC Series products represent a new class of systems that offer wider bandwidths with lower data latency. HDEC Series system host boards deliver up to 88 lanes of native PCI Express 3.0 interfaces down to a system backplane making these bandwidth and latency improvements possible. 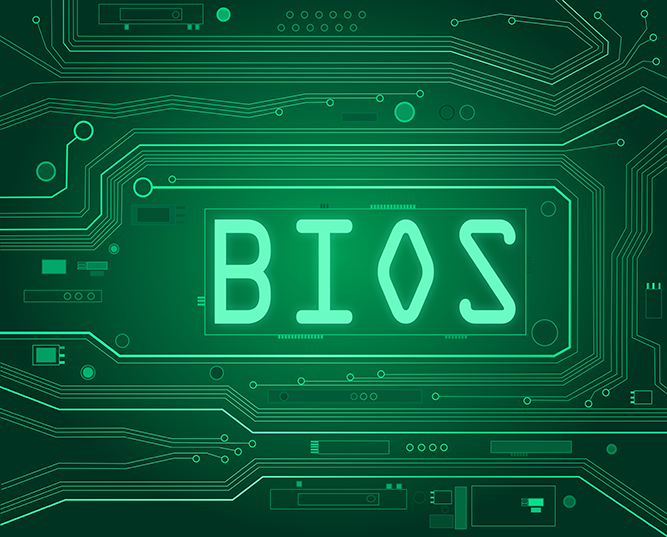 Beyond the complexities of designing and manufacturing board-level sub-systems and fully integrated computers, engineering an application-ready computing solution relies on full control of the system BIOS (Basic Input/Output System) in order to achieve proper levels of performance, stability, and functionality. At Trenton Systems we control the BIOS revision to deliver an unprecedented level of system flexibility and customization capability based upon your exact configuration. While many companies have moved their circuit board design and manufacturing offshore, Trenton Systems' single board computers, PCI Express backplanes and embedded motherboards are manufactured in ISO 9001:2008 certified facilities located within the United States using state-of-the-art assembly and test equipment to ensure the highest level of quality and reliability. Controling of the manufacturing process provides customers with a "trusted supply chain" that mitigates important issues such as component tampering and counterfeiting. A trusted supply chain also provides continuity, from prototype to production to service and repair. Trenton PICMG 1.3 SBCs, PCI Express backplanes, and embedded motherboards carry a standard five-year factory warranty. 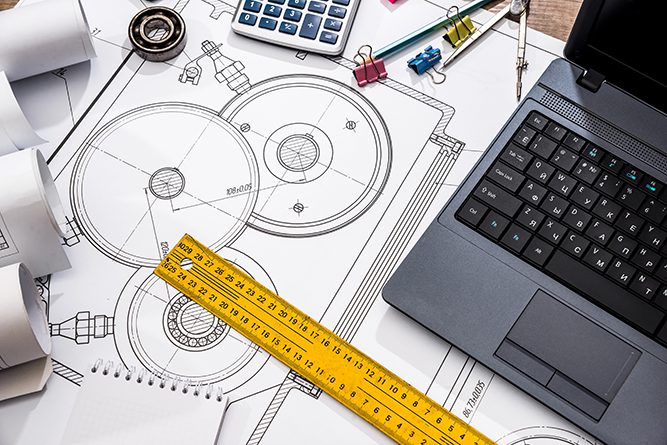 The custom design process incorporates all aspects of engineering an application-ready computing solution, from mechanical design to electronic design & system BIOS control considerations. 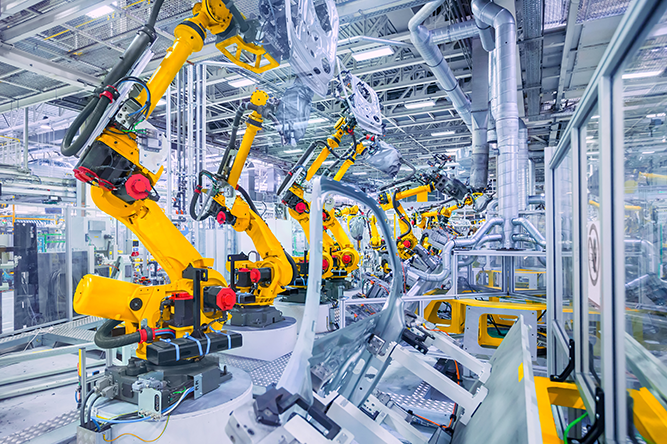 Combining these engineering considerations with manufacturing and integration expertise, custom designs can avoid the limitations and conflicts present in commercially available computer systems built for general purpose applications. Your custom solutions become our standard products. In such situations where a customer comes to Trenton Systems with a specific list of configuration requirements, designed to serve a specific application, we determine this system could address the needs of other industries and thus becomes a standard product offering. 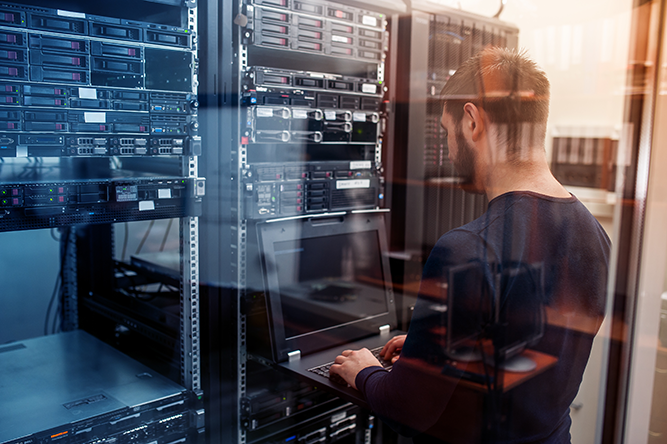 In the world of commercial computing, servers coming off the assembly line will typically experience a configuration change every six months with components swapped out and the system BIOS updated as a result. These systems also experience service lifetimes of just a few years before being completely replaced. That simply isn't good enough for Trenton Systems' customers. 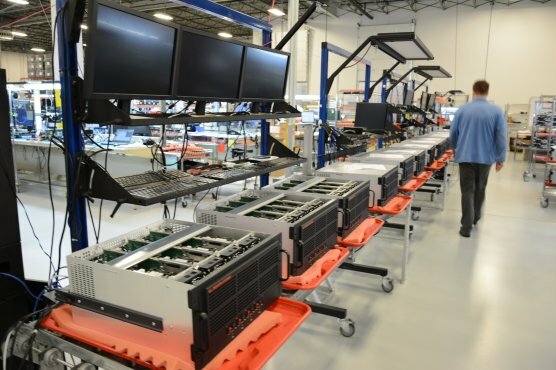 At Trenton Systems we design long-life computer hardware for platform stability, reliability, and longevity. These factors controbute to why we are the industry leader with an average product lifecycle of 11+ years! As a charter member of Intel's partner program, Trenton Systems has technical and design support directly from Intel. 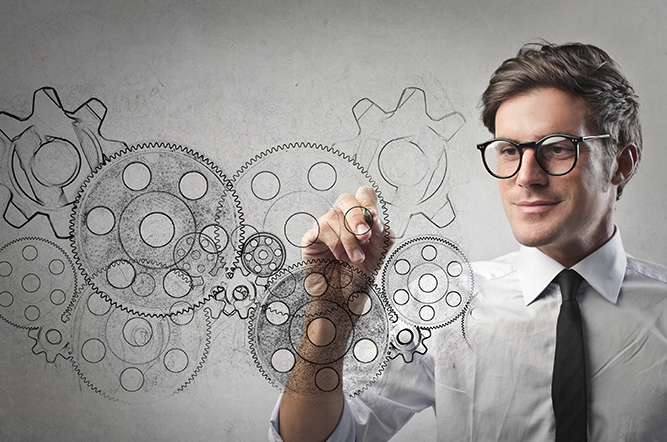 Work directly with Trenton Systems' engineers to design and validate your product. Our engineers are your engineers. Let Trenton Systems install, test, and suport your PCIe cards, software, and operating system.